Join Middle Fork Wilderness Outfitters and Jessica Lynn Martin, on our 6 day Middle Fork Women’s Wilderness Trip. Deepen your connection to nature and self, while disconnecting from expectations and competition imposed by our highly stressful society. Focus on your personal wellness while bonding with likeminded women in an atmosphere of fun, challenge and mutual trust and respect. The camaraderie created during this adventure will last long after the trip has ended. Come off of the river feeling fulfilled and totally at peace, ready for whatever the “real world” holds for you. ~ greet each morning with a deep canyon silence, filling your soul with every breath. ~ discover your voice as part of a paddle raft team or release your inner “wild woman” in an inflatable kayak while paddling through some of the most amazing whitewater America has to offer. ~ feed your body, mind and soul with meals featuring organic, local and wholesome foods. ~ join in daily yoga sessions with Jessica, our licensed yoga instructor. 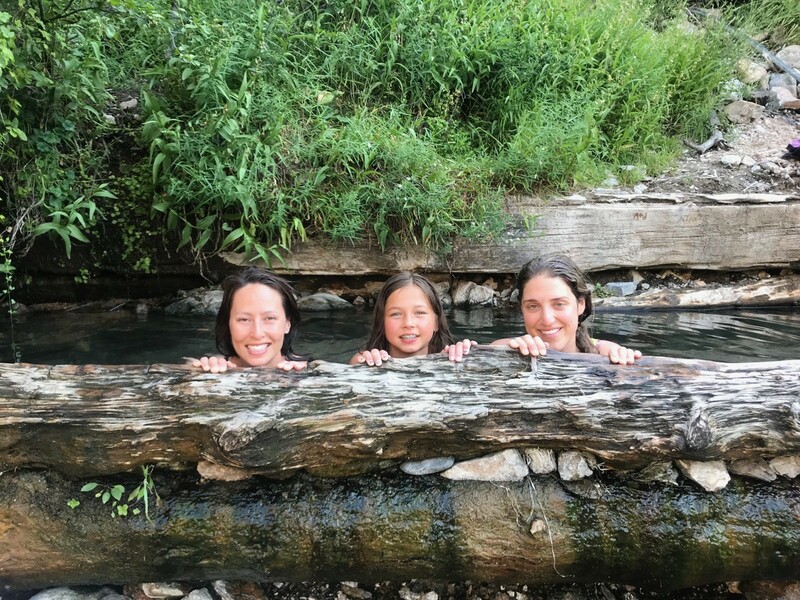 ~ take time each day to explore your personal wellness through hiking, hot spring soaking, meditating, swimming and more. ~ learn a new skill – try your hand at fly fishing with the help of one of our expert guides. ~ contemplate your place in the universe while stargazing at the nighttime skies which have been designated as a dark sky reserve – the first of its kind in the US. Jessica Lynn Martin is a Sport Scientist and Transformational Fitness Guru. She holds a degree in Exercise Science from the University of Idaho and has certifications in Personal Training, Group Fitness, Zumba, Zumba Strong, TurboKick, Gravity, Spinning, Yoga, and CrossFit as a level 2 instructor. In December 2017, Jessica received dual certifications in Life Coaching and as a Reike Practitioner Level 2 from Yandara Yoga Institute in Baja, Mexico. Jessica has also spent the last 15 years working as a career wildland firefighter and has developed a true love and appreciation for the outdoors. We have found a dynamic instructor with experience and training to meet all your needs!! Be prepared to transform your body and mind while on a soul-stirring adventure on the Middle Fork of the Salmon! I am honored to be your instructor and transformation coach during these 6 days on one of the most beautiful rivers in the world! During our time together, we will explore mental and physical boundaries through meditation, mindful hiking, yoga, journaling, and focused movement. My greatest passion in life is fitness and inspiring others to reach their fullest potential. It is my goal to make your ultimate wilderness adventure come true! I look forward to meeting you! 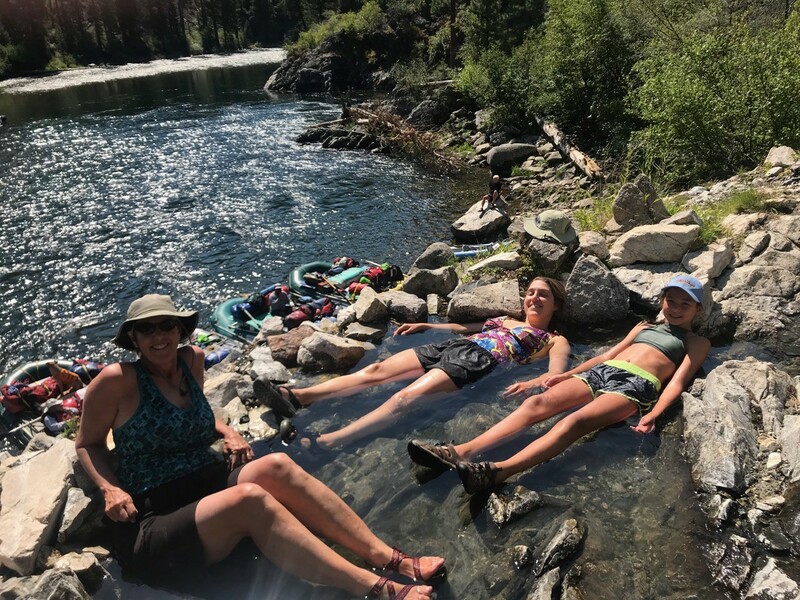 So whether you are a first time river runner or a seasoned hand at whitewater, let MFWO guides and Jessica Lynn Martin share their passion for the incredible experience of the Middle Fork with you. MFWO is licensed and operates under a Special Use Permit on the Salmon Challis National Forest and is a member of the Idaho Outfitters and Guides Association.